Our Simulated Phishing attacks are designed to look realistic and are customizable to speak to your users using personal information and industry lingo. We can tailor your phishing test emails, landing pages and simulated attachments, and spoof your own domain for simulated CEO fraud attacks with reply tracking. Phishing message delivery can be spread out over time during working hours, so every employee receives a different phishing email at a different time. You also have the option to compliment these phishing emails with monthly “hints and tips” to increase end user security awareness related to a variety of social engineering tactics. Customizable “hover-links” when a user "mouse-overs"
Do Your Employees Know How To Spot A Phishing Attack? Our Introductory Phishing Security Test allows you to identify the problems of social engineering, spear-phishing and ransomware attacks in your organization. 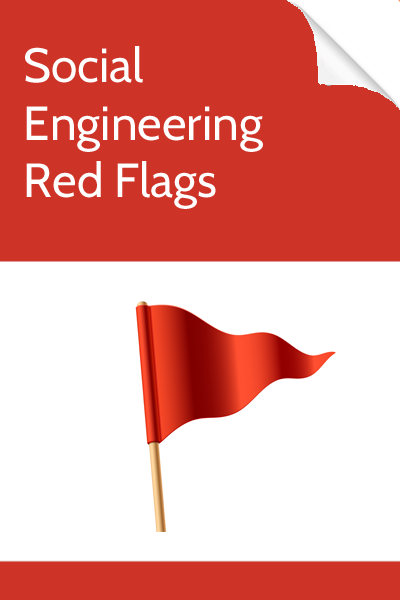 Download this helpful PDF that outlines the key indicators of a social engineering email. 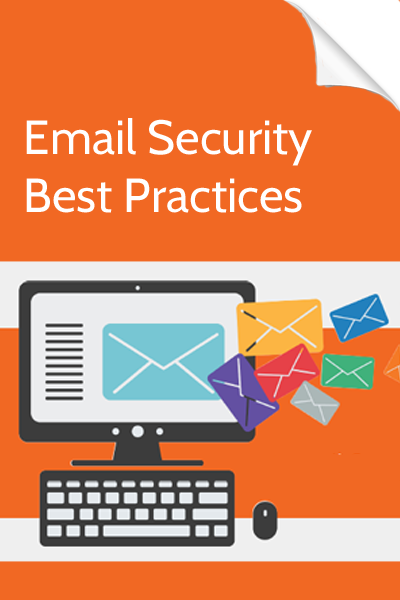 Discover tips & tricks on best practices and practices to avoid for safe email usage. 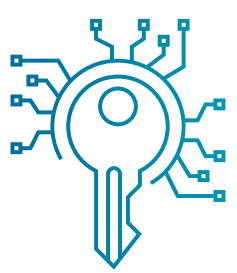 Follow these steps for creating strong, complex passwords to improve security.